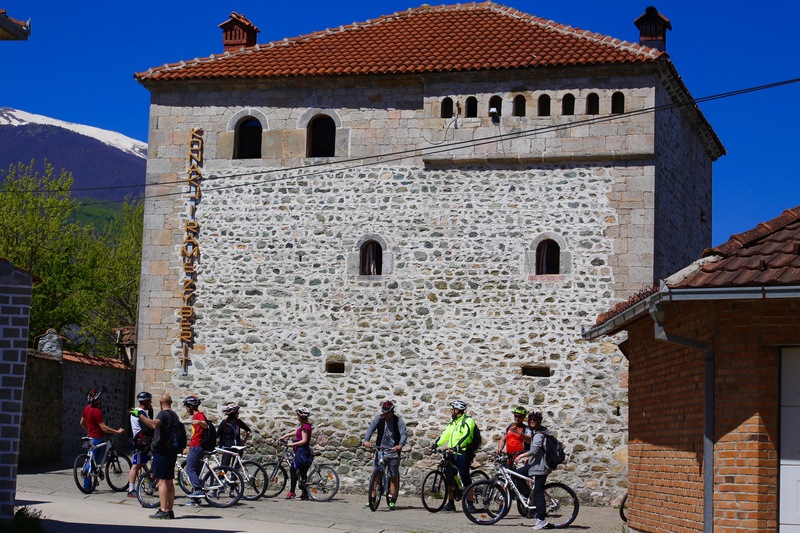 With this bike tour, we introduce our guests to Kosovo’s historic Dukagjini region. 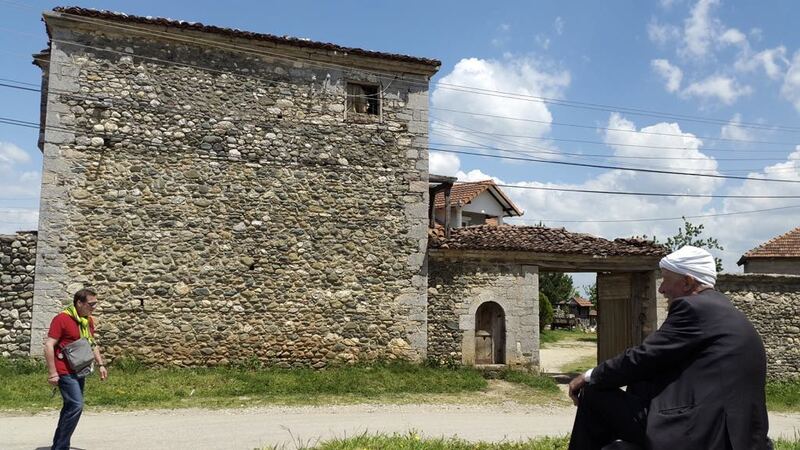 The stone villages of Junik and Drenoc harken back to an earlier time, when the people of this region built high walls to protect themselves under Ottoman rule. 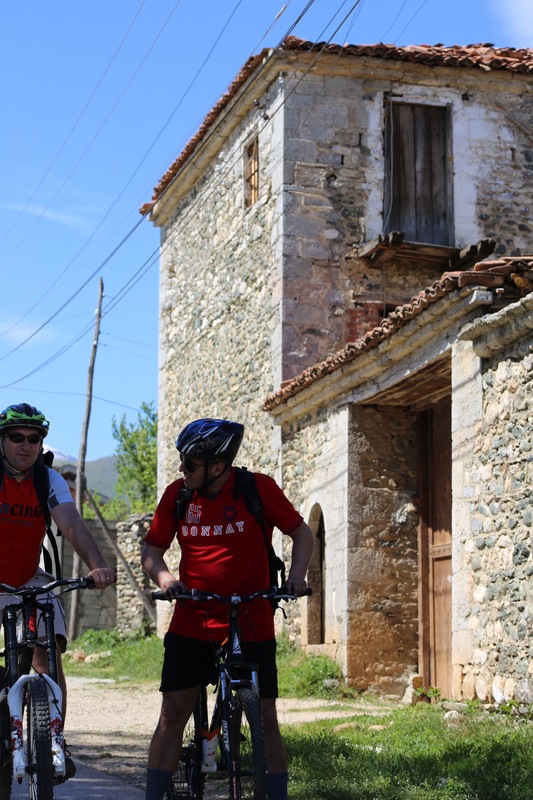 We will tour some of the most impressive examples of this vernacular architecture, even being welcomed in to learn about traditional food and culture in one of the region’s renovated stone houses known as kullas. 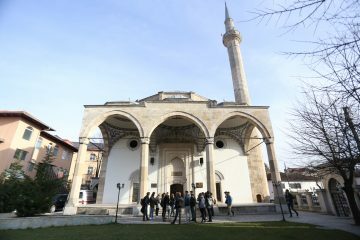 In the morning, you will be picked up and transferred by minibus to Junik in western Kosovo (100 km, approx. 2 hours from Pristina). Start at Junik bus station at 10:30. 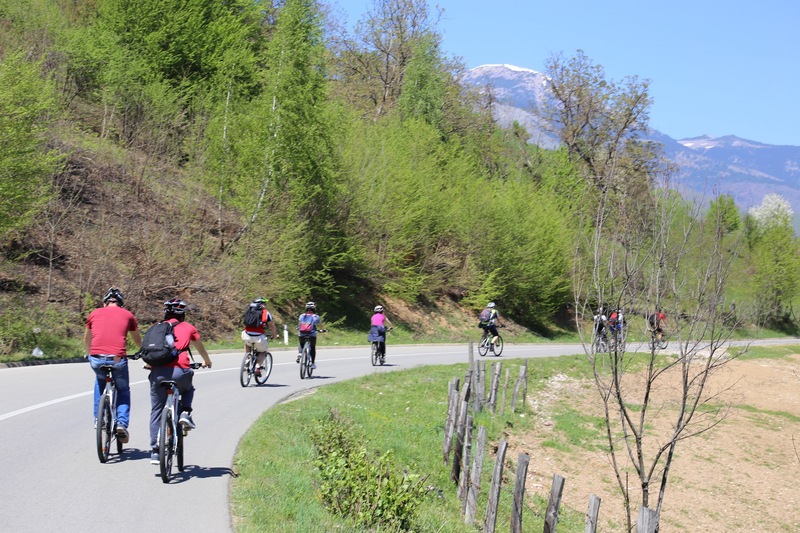 You will be provided with a mountain bike and helmet before we begin our relaxed 24 km ride to the village of Dranoc. 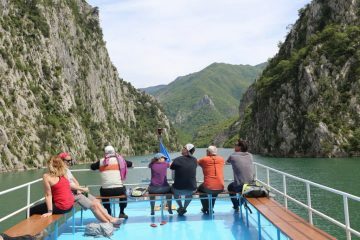 This trip allows you to immerse yourself in the sights, sounds, and scents of this very traditional region of Kosovo. 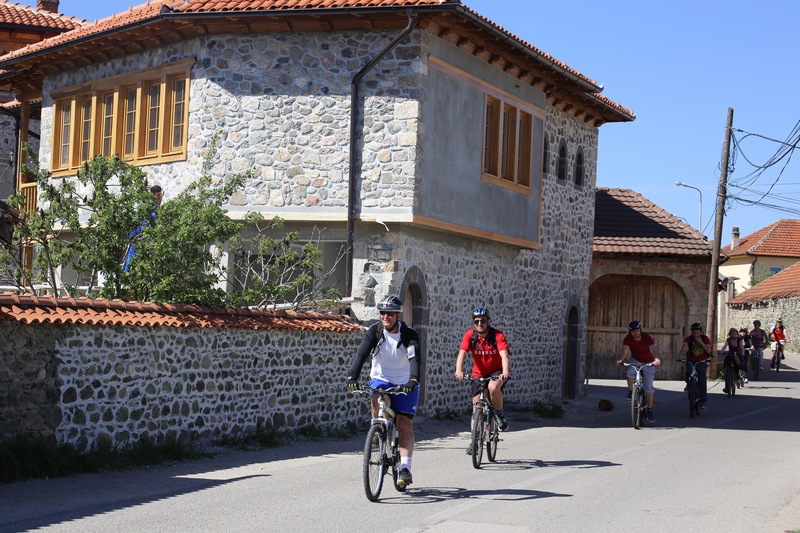 After passing several of the vernacular fortified stone houses, known as kullas, we will pull into Dranoc to be welcomed into one by a local family. 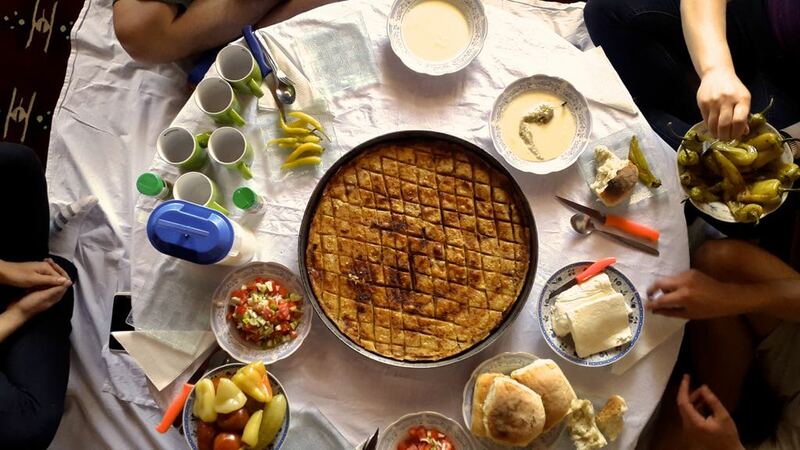 Though many have been damaged by conflict during the 19th and 20th centuries, the remaining restored kullas represent the resilience of the people in this region for whom hospitality is a true virtue. 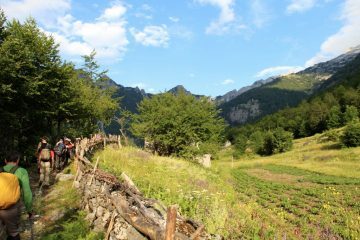 You will join the family in preparing flija, a traditional Albanian mountain speciality made over an outdoor fire. 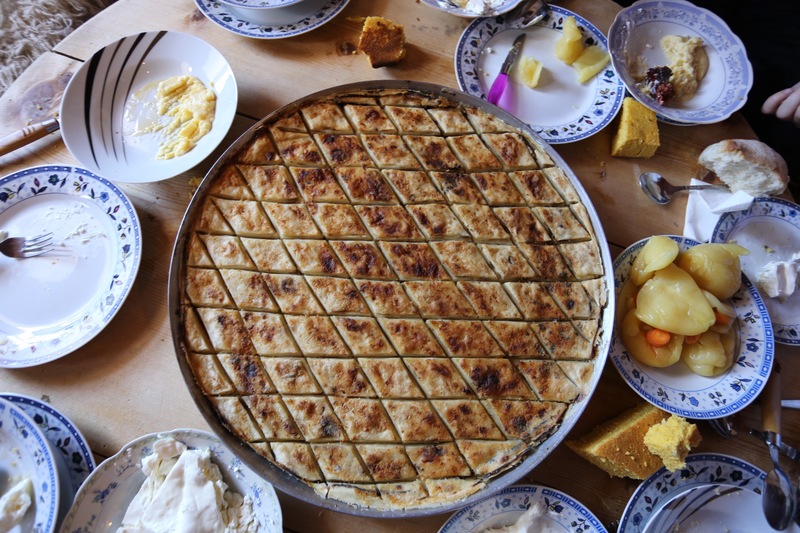 The flija will be served in the oda (traditional guest room) of the kulla, on a traditional dining table known as the sofra. 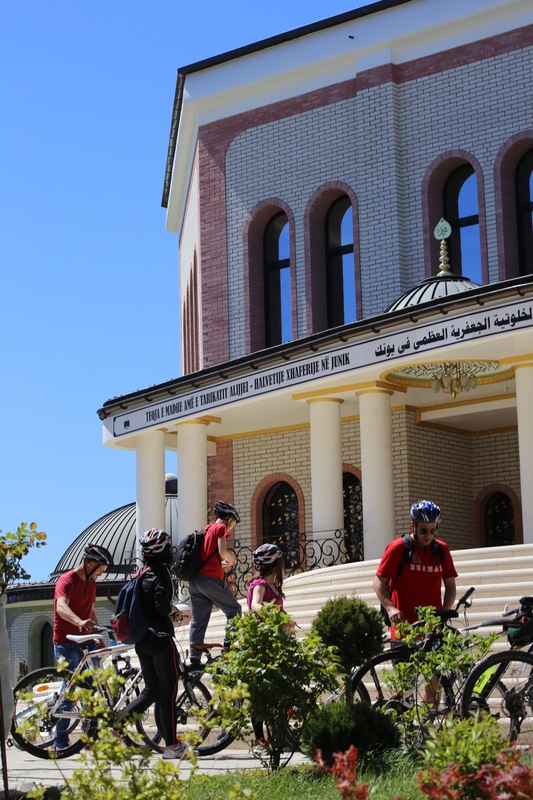 Your meal will be topped off with Turkish coffee before the minibus returns you to Pristina.